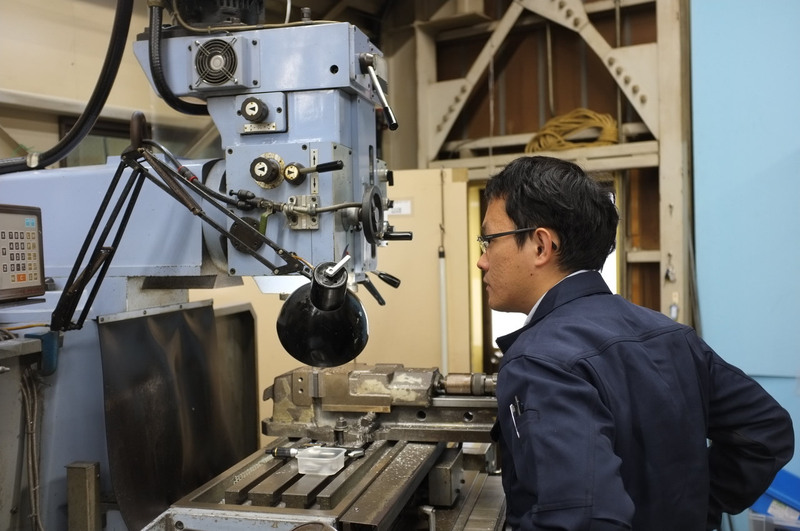 TOKYO FABHUB is a network of more than 100 selective small factories and craftsmen willing to work with foreign companies and entrepreneurs. Specialised in high-mix small volume productions, it provides wide range of manufacturing in various types, volumes, and techniques. It has modern factories with state of art equipment in one hand and a group of craftsmen with unique and traditional manufacturing. The factories and craftsmen are mostly located in east part of Tokyo, namely city of Katsushika, Adachi, Sumida, and Edogawa. 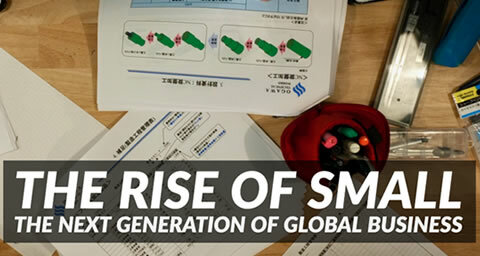 The mission of TOKYO FABHUB is to help foreign companies find a reliable and affordable manufacturing partner in Tokyo. The English speaking staffs support communication with the factories, and skilled/seasoned engineers are there to work with you.